The train was always one of the options noblest and efficient transportation. That is why, even for tourism, this means of transport is a great ally. 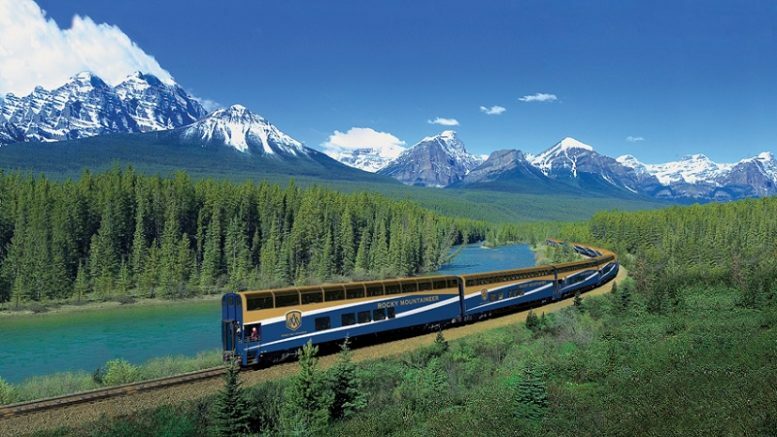 Rail travel must be one of the most extraordinary experiences and unusual. In just a few hours trains travel long distances and is why it allows to know the different places in a quiet and relaxed, enjoying the view offered by our window. Depending on what the chosen destination, options trains to make the trip are many. You can perform the classics and unmissable tours but there are also exotic trips are made only once a year. I approached some of the trains and routes most famous in the world for you to choose the destination for your next vacation! Hiram Bingham: This luxury train is on high. The tour covers the highlands of Peru, going from Cusco to Puno. It covers about ten hours of travel at a maximum speed of 35 kilometers per hour. The highest point of the route is over 4,000 meters. The trip in this beautiful train allows you to see the most magnificent landscapes of Peru, departing from the spectacular Machu Picchu and through small villages of adobe full of charm, vast valleys and mountains over 5,000 meters to reach the shores of Lake Titicaca, the highest in the world. Blue Train: A luxury hotel on rails that allows knowing the charms of South Africa The trip from Pretoria to Cape Town, has duration of 2 days in which 1600 km are traveled. In this way, you can see from the mountains, vineyards and the great deserts such as the Karoo. The service is always quality best luxury hotel includes typical African for the satisfaction and comfort of customers dishes. Transcantábrico: This small luxury train carrying 50 passengers in 6 wagons with four compartments each. The tour covers all of northern Spain through narrow gauge tracks. The journey allows knowing the charms of Galicia, Asturias, Cantabria, Basque Country and Castilla y Leon.Providing a differential and quality service, the train has four public rooms for different recreational activities, two bars and a pub car that has a dance hall where events are held every night. Orient Express: It is one of the most famous trains. Since 1883 Europe has transported millions of people and has traveled in their cars the most important personalities in the world. 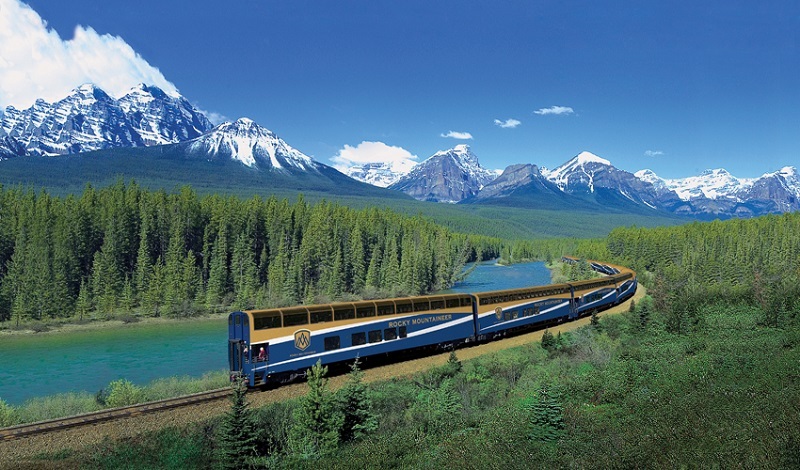 It is said that the Venice-Simplon Orient Express is, above all, a journey in time. The cars date from the 20s and everything in the train reflects luxury, sophistication and comfort of classic luxury trains beginning of the century. It has several itineraries but the best known is that runs from Paris to Istanbul. It is done once a year and lasts a week. Be the first to comment on "The train …"